Finish Line Grants help community college students who face unforeseen financial emergencies complete their training. 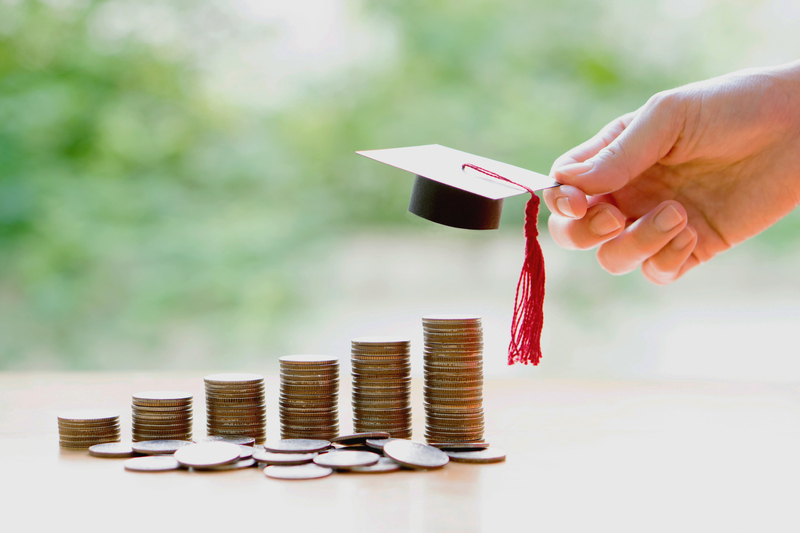 If a financial emergency is putting your education at risk, you might be eligible for a Finish Line Grant to cover unexpected expenses like emergency childcare, medical costs, car repairs or alternative transportation. To receive a Finish Line Grant, you must be in good academic standing and be at least 50% of the way through your training program.